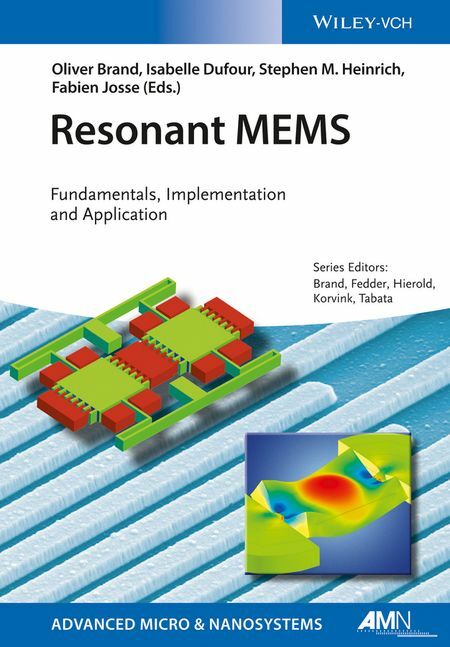 Part of the AMN book series, this book covers the principles, modeling and implementation as well as applications of resonant MEMS from a unified viewpoint. It starts out with the fundamental equations and phenomena that govern the behavior of resonant MEMS and then gives a detailed overview of their implementation in capacitive, piezoelectric, thermal and organic devices, complemented by chapters addressing the packaging of the devices and their stability. The last part of the book is devoted to the cutting-edge applications of resonant MEMS such as inertial, chemical and biosensors, fluid properties sensors, timing devices and energy harvesting systems. The latest volume in the well-established AMN series, this ready reference provides an up-to-date, self-contained summary of recent developments in the technologies and systems for thermoelectricity. Following an initial chapter that introduces the fundamentals and principles of thermoelectricity, subsequent chapters discuss the synthesis and integration of various bulk thermoelectric as well as nanostructured materials. 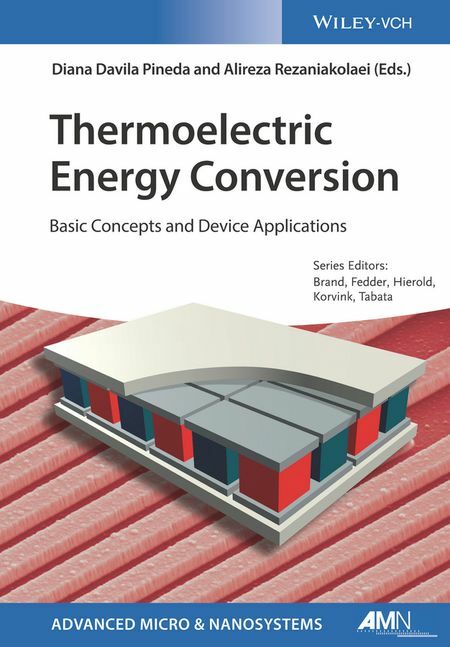 The book then goes on to discuss characterization techniques, including various light and mechanic microscopy techniques, while also summarizing applications for thermoelectric materials, such as micro- and nano-thermoelectric generators, wearable electronics and energy conversion devices. The result is a bridge between industry and scientific researchers seeking to develop thermoelectric generators. Advanced Micro & Nanosystems (AMN) provides cutting-edge reviews and detailed case studies by top authors from science and industry, covering technologies, devices and advanced systems from the micro and nano worlds, which together have an immense innovative application potential that opens up with control of shape and function from the atomic level right up to the visible world without any technological gaps. 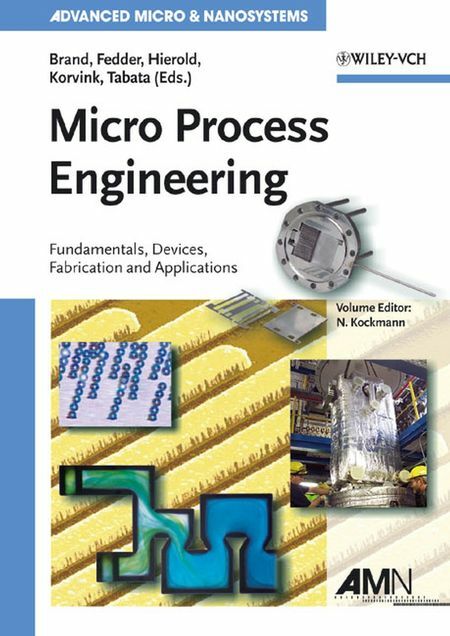 In this topical volume, authors from leading industrial players and research institutions present a concise and didactical introduction to Micro Process Engineering, the combination of microtechnology and process engineering into a most promising and powerful tool for revolutionizing chemical processes and industrial mass production of bulk materials, fine chemicals, pharmaceuticals and many other products. The book takes the readers from the fundamentals of engineering methods, transport processes, and fluid dynamics to device conception, simulation and modelling, control interfaces and issues of modularity and compatibility. Fabrication strategies and techniques are examined next, focused on the fabrication of suitable microcomponents from various materials such as metals, polymers, silicon, ceramics and glass. The book concludes with actual applications and operational aspects of micro process systems, giving broad coverage to industrial efforts in America, Europe and Asia as well as laboratory equipment and education.